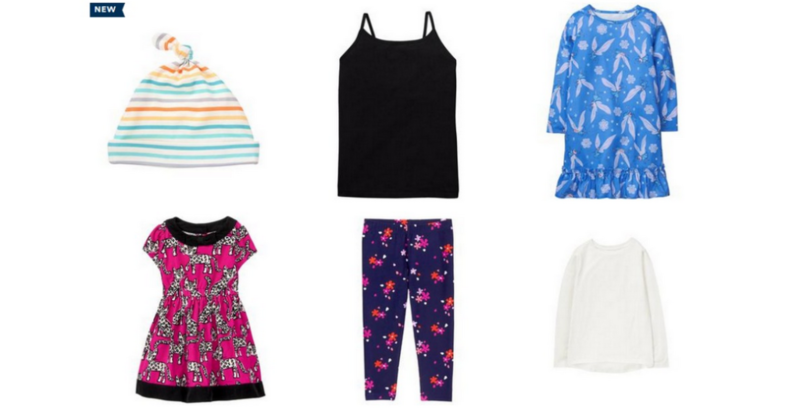 Gymboree is having a one day $5 Flash Sale. This sale includes shoes, dresses, shirts and more. Sizes and styles are limited so go ahead and grab your sizes. Sale valid today 2/26 only. Shipping starts at $6 or free on $7 or more.